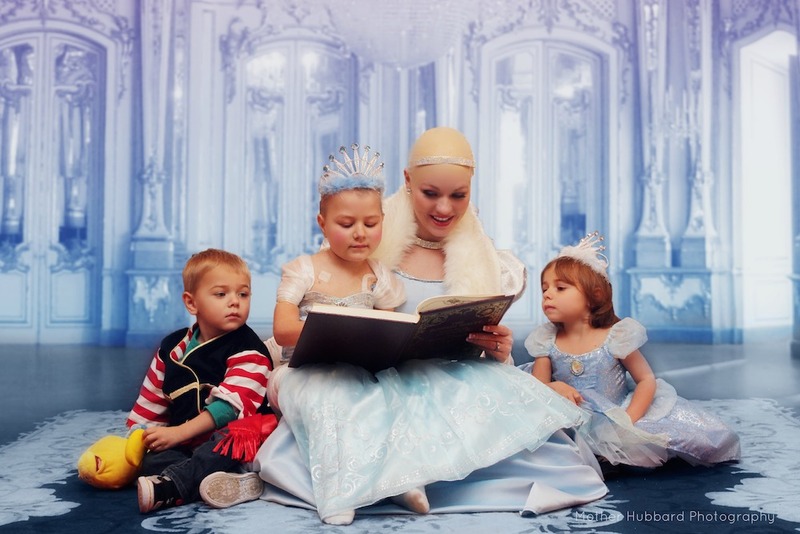 Every little girl deserves to feel like a princess. 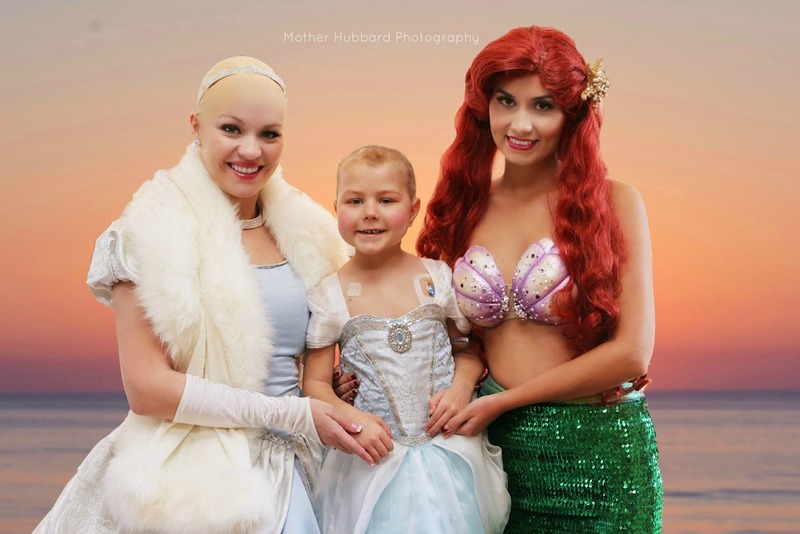 Alana Hubbard, a photographer and the owner of Mother Hubbard Photography, got an email in September from Tammi D’Antoni, a board member of Gianna Nicole’s Heart of Hope Foundation. D’Antoni talked to Hubbard about Isabella Harvey, a 5-year-old girl from New Jersey who had just suffered a relapse of Leukemia. 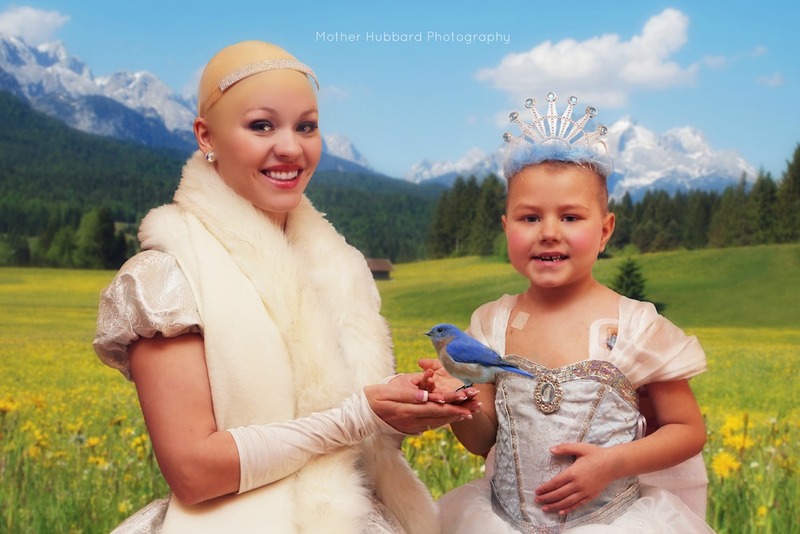 Isabella had lost all of her hair for the second time and was extremely self-conscious of her bald head. She always wore a hat and refused to take it off in public. 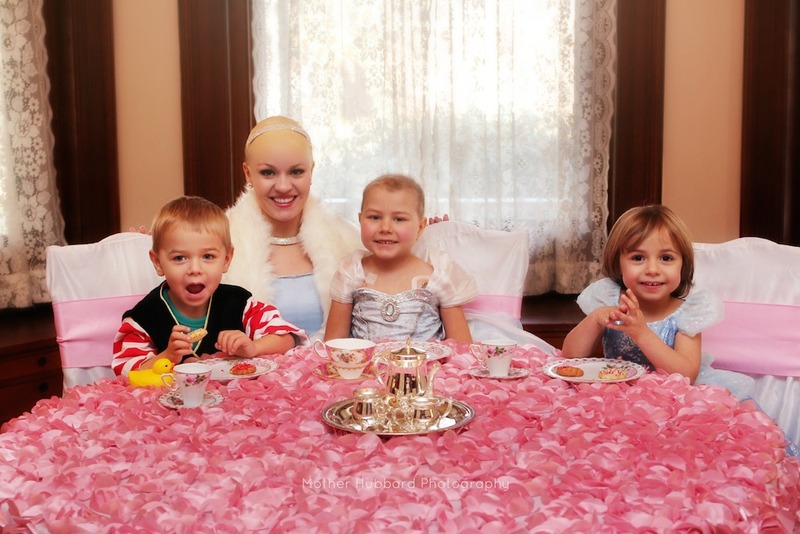 Hubbard immediately agreed to donate her services and throw a fundraiser and princess themed party for Isabella. 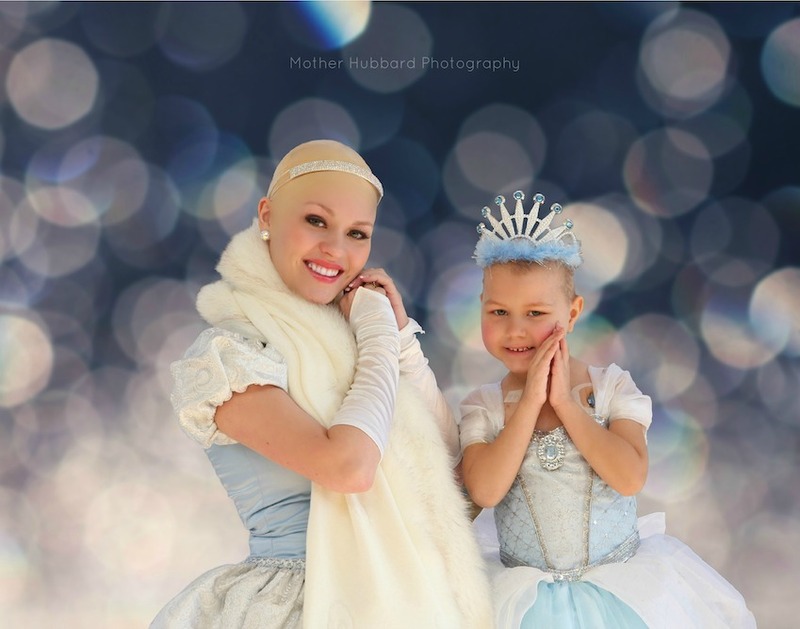 Mother Hubbard photography works with a princess themed party company called Bella Princess LLC, and together they came up with an idea to help Isabella overcome the self-consciousness of her bald head. 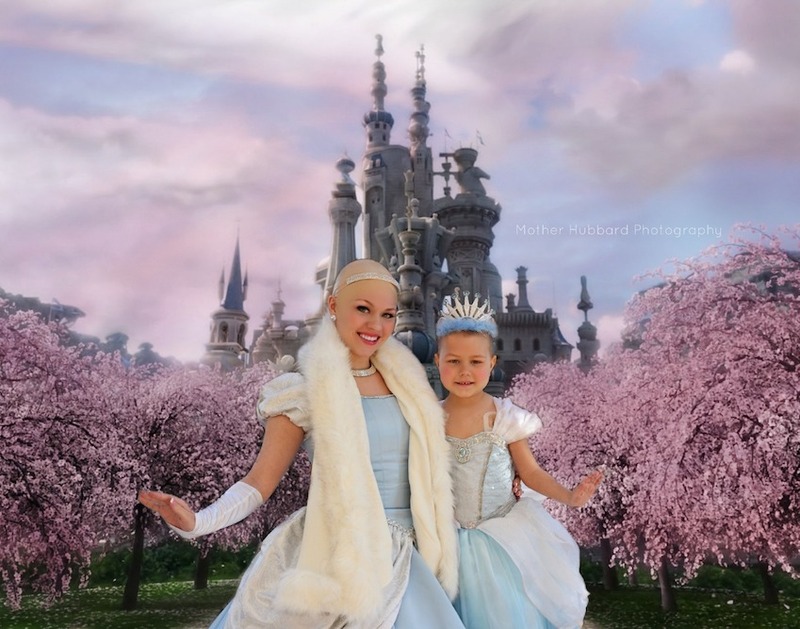 They decided that her favorite princess, Cinderella, would wear a bald cap during the photo shoot. On the day of the fundraiser Isabella was at first shy and introverted. 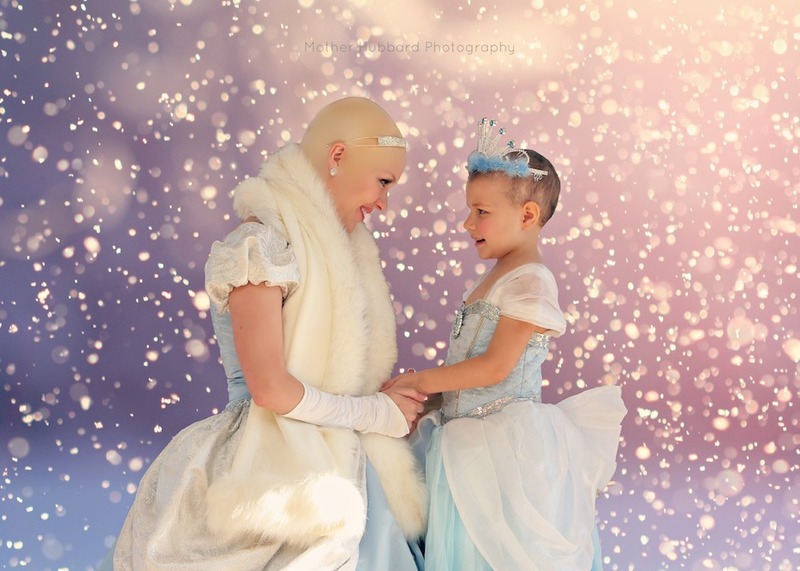 But when she spotted a beautiful and bald Princess Cinderella, everything changed. 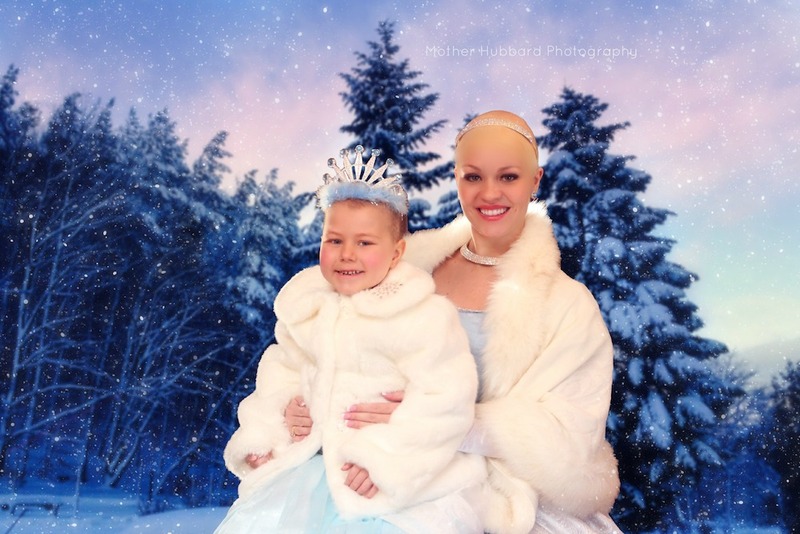 Since the event, that took place at the end of November, Isabella has been treated like a minor celebrity at the hospital and when she goes out. Hubbard says that it has greatly helped Isabella’s self-esteem. It was certainly a moment that neither Isabella, nor her photographer, will soon forget.